This past Monday, June 16 before I headed to the Olympic Stadium in Montreal to watch the match between Canada and the Netherlands, I was looking to buy a soccer magazine that had an exclusive issue for the FIFA Women’s World Cup, but I was not successful. I checked several newsstands and bookstores, but found nothing. I was very disappointed. There should be something to feature every team, every player, and the full schedule of this massive tournament. I’ll keep looking, but it is not good that the host city of the World Cup is not full of these kinds of materials. 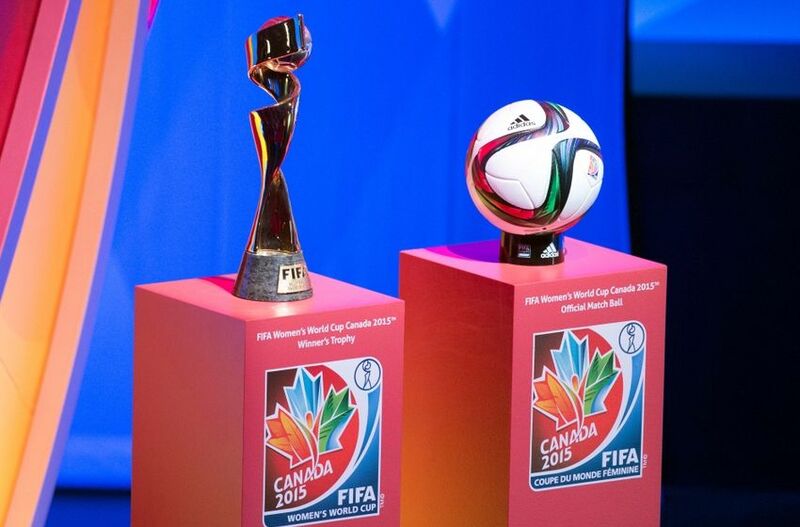 At least most of the sport magazines or specifically the soccer magazines should have an exclusive issue dedicated to the FIFA Women’s World Cup. This entry was posted on June 17, 2015 by Roozbeh in Blog Posts, Soccer Corner and tagged FIFA, Soccer, Women's World Cup.